Every doll house need the window to decorate the dollhouse, this is the dollhouse accessories miniature DIY window, it means that you can paint what color you like and assemble of them, Dollhouse Miniature winow is most impotant for making the dollhouse, it is really nice and nessory. 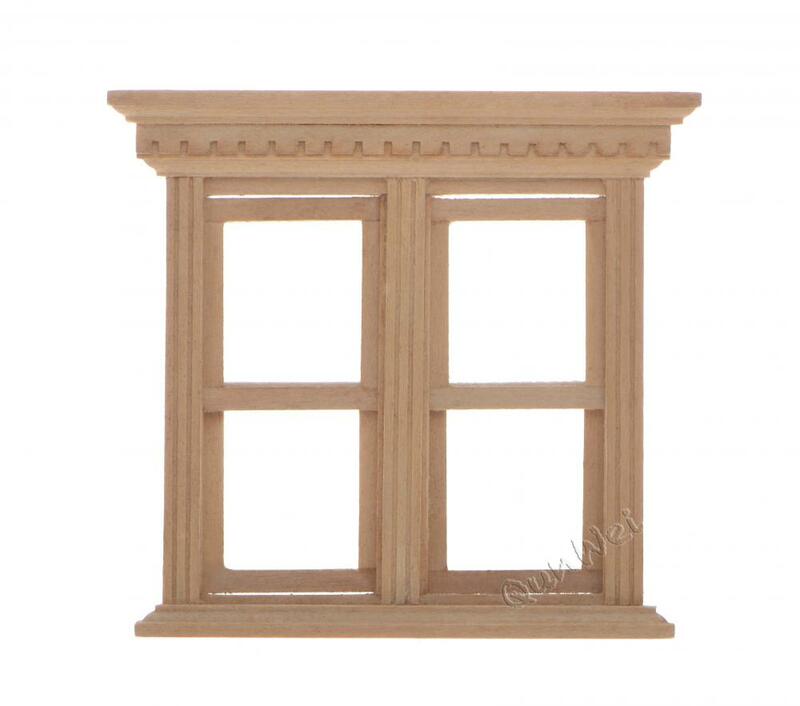 We have lots of dollhouse accessores such as this type of window, there ase also Dollhouse Garden Furniture,Dollhouse Furniture Set, Vintage Dollhouse Furniture,Dollhouse Modern Furniture, etc. 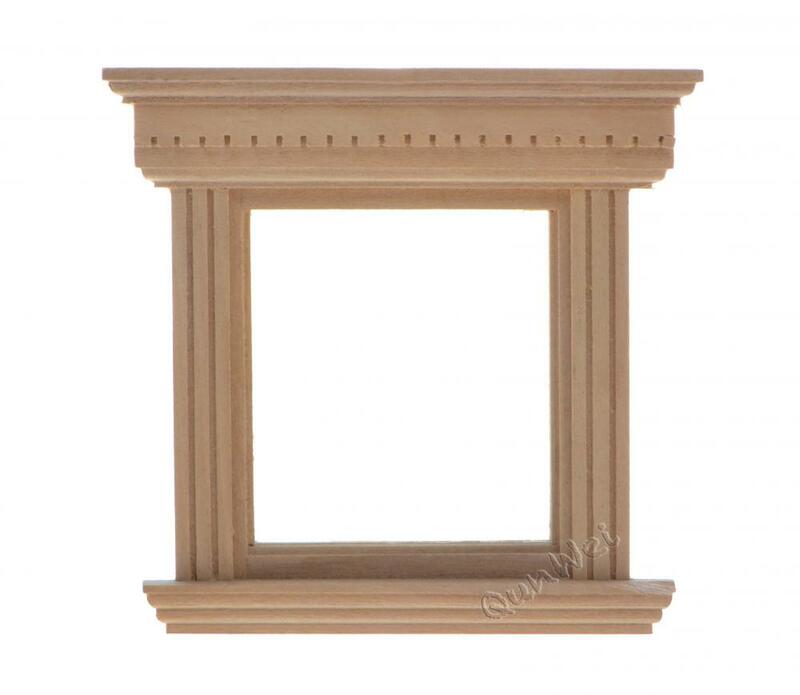 Looking for ideal Doll House Window Manufacturer & supplier ? We have a wide selection at great prices to help you get creative. All the Doll House Accessories are quality guaranteed. We are China Origin Factory of Doll House Miniature. If you have any question, please feel free to contact us.